QUETTA: Balochistan Chief Minister (CM) Abdul Quddus Bizenjo said that in the form of CPEC, Balochistan has got an important opportunity for development, opening new avenues of investment, trade and business for the whole country. The CM said that the government has taken concrete steps for restoration of peace and security in the province, building safe and healthier environment essential for international investors coming to the province for business. He added that the province is becoming an attractive region for investment where there are unexpected investment opportunities. The chief minister said that by utilising solar power “we can overcome energy crisis in Balochistan”. Bizenjo also said that the delegation expressed desire of making investments in various public sectors, including in transmission line sector, the establishment of micro grid-station, and generating solar power in different parts of the province, especially in Awaran. He added that the presence of infinite natural resources including large amounts of oil and gas reserves have made Balochistan a favourable region for investment, which can meet energy needs of the whole country. The CM also said that Balochistan’s resources are the people’s property and their best use will be ensured. 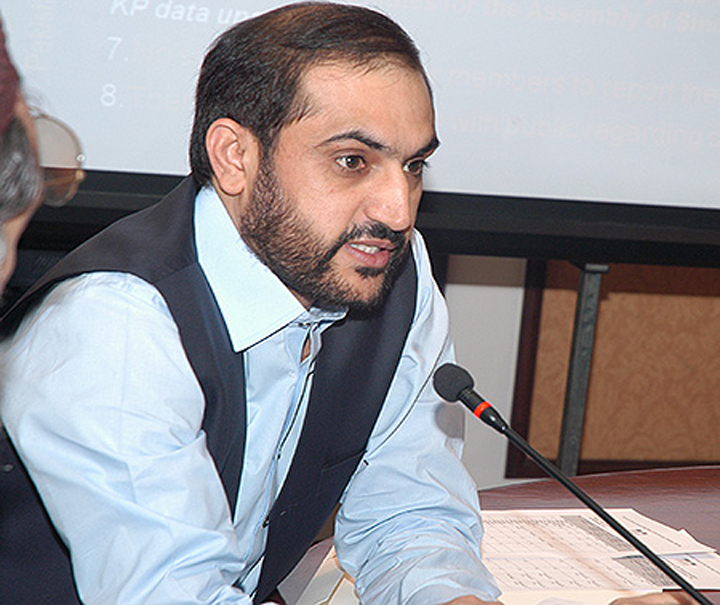 Chief Minister Bizenjo further said that in the past, Balochistan Board of Investment was not operational due to which the province lost dynamic opportunities of international investment and business. “Present government is actively running this department, promoting investment, trade and business,” he added. He also said that China is Pakistan’s old friend and the government will facilitate all the investors including those from China. The CM went on to say that due to the ongoing CPEC development projects and large international investments, poverty will be eradicated from the province and there will be an unusual improvement in the lives of the people.